Resilient ​​Stramit Monopanels clad the exterior of the Elizabeth Street ‘Walkups’ project in Richmond, Victoria. ​Lights from Iguzzini illuminate and guide residents at the newly redeveloped Elizabeth Street ‘Walkups’ in Richmond, Victoria. Yingli Green Energy (Yingli Solar) recently announced the company’s plans to leave a sustainable legacy in Brazil. 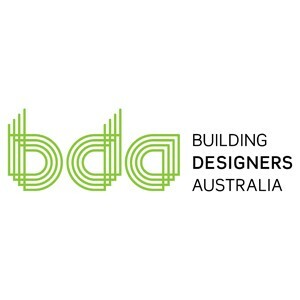 The Building Designers Australia (BDA) today announced the biggest restructure in their 53 year history. 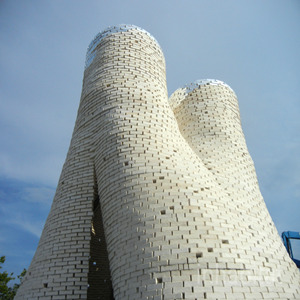 Biotect David Benjamin and his firm, The Living, have completed the MoMA ‘Hy-Fi’ tower using mushroom brick technology based on a technique developed by Ecovative. 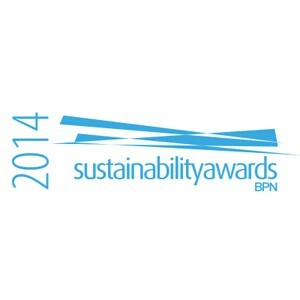 Submissions for the industry's strongest independent sustainability awards program will close this Friday, 4 July 2014. 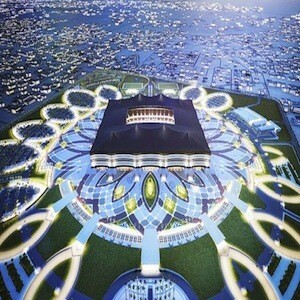 Qatar has unveiled the name and design of a new 60,000-seater stadium in Al Khor ahead of the 2022 FIFA World Cup. 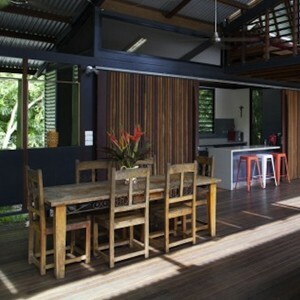 The Australian Institute of Architects‘ have revealed the recipients of their 2014 Northern Territory Awards. A group of Swinburne University of Technology design students have responded to a request from Springvale Homemaker Centre, and given life to the underutilized shopping mall. 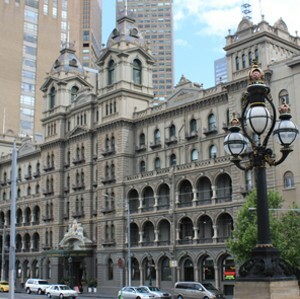 A new amendment to the State planning scheme will ensure mandatory height limits and give certainty to the community about the form of future developments, says Victorian Government. 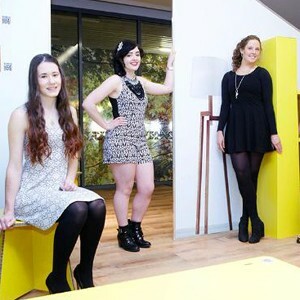 Buildings designed by Fender Katsalidis Mirams architects and Architects Ring and Associates take top honours. A double storey house in Castlecrag, NSW is attracting attention for its use of the AAC Hebel wall system.